Order now to get your order delivered on 24/04/2019 Wednesday 1 hour delivery timeslots. Hurry only 4 left in stock! Please call today to arrange collection in store. Online 4 Baby Ltd, Unit B Broadgate, Broadway Business Park, Chadderton, Oldham, OL9 0JA. 0% Finance available on all orders over £500. Want to learn more? 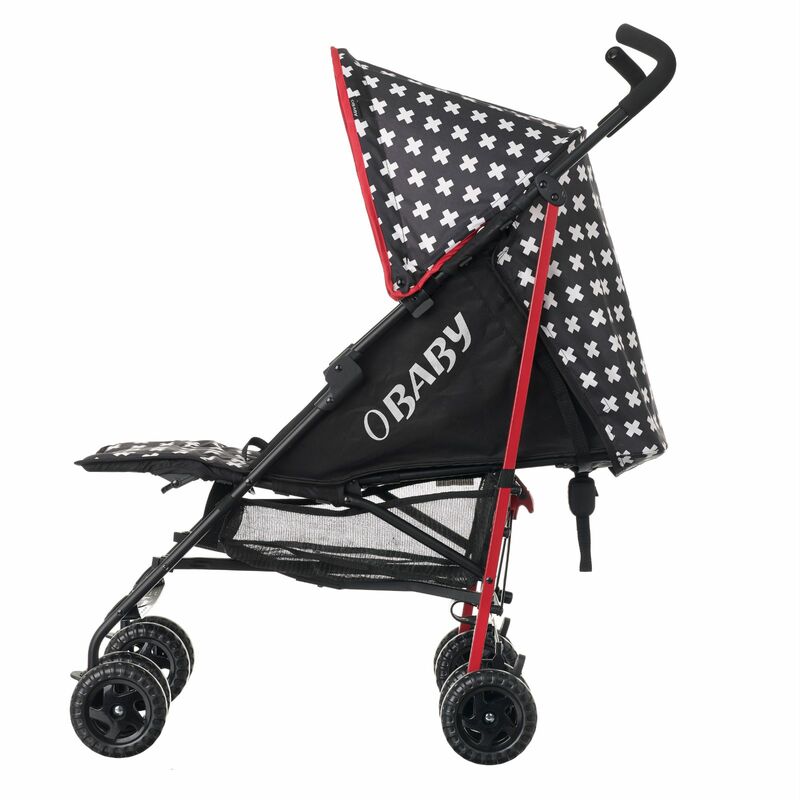 As Obaby’s signature product, the practical and convenient Atlas stroller now combines the classic design with a fashionable splash of colour for style conscious parents. The clever multi-position seat unit has full lie-back making it suitable for newborns, and is offset by the addition of a colourful hood and matching shoulder pads. Paired with large sporty wheels (which swivel and lock at the front) and enhanced suspension, the Atlas provides a super smooth ride over all terrains, ensuring little one is cosy and comfortable throughout their journey. 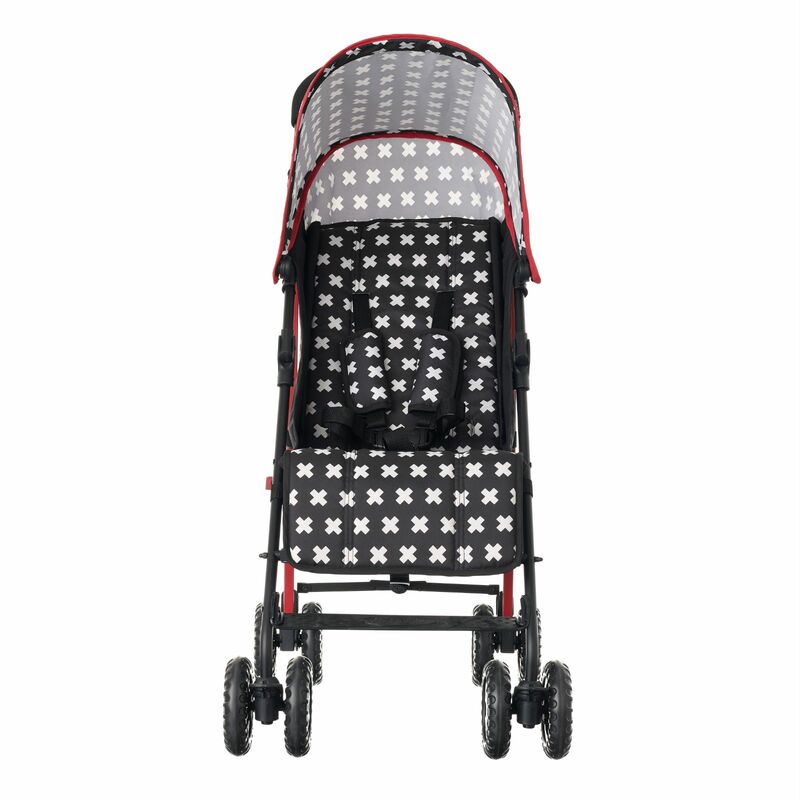 Packed full of features to make parental life that little bit easier, the Atlas features a lightweight aluminium frame and an easy to use compact umbrella fold and even a carry handle meaning that storage and transportation is an absolute doddle. 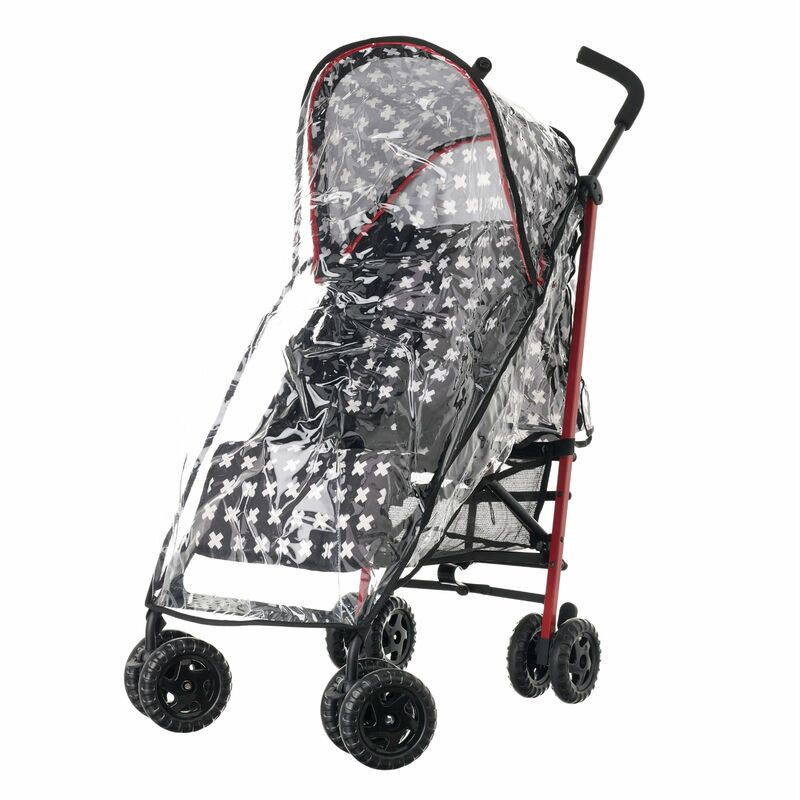 A raincover is also included to protect baby from the elements. 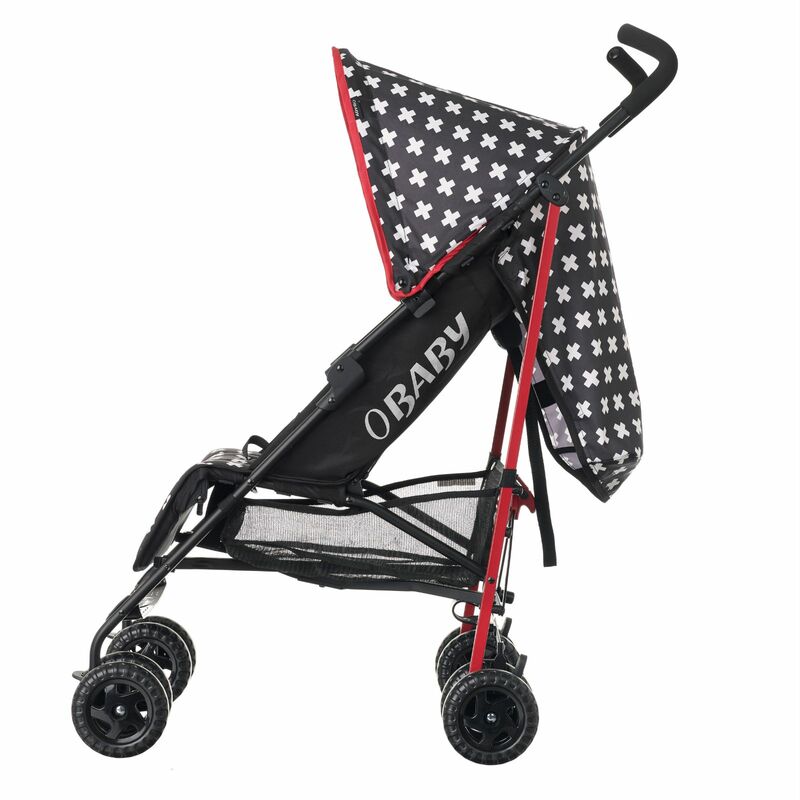 Further inventive solutions to ensure the Atlas is a joy to use, come in the form of padded ergonomic handles and a spacious shopping basket, whereas the fabrics are both durable and easy-to clean, meaning that your stroller can easily be kept looking its best. Great seller, fast dispatch. Item arrived as described and in great time.